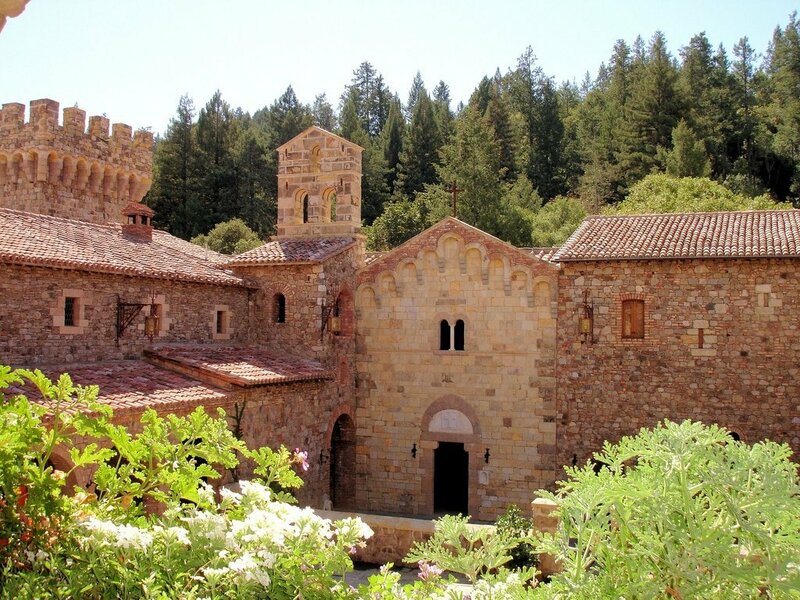 Surrounded by beautiful mountains, in the wine area of Northern California is a building that could go from the pages of the history textbook. 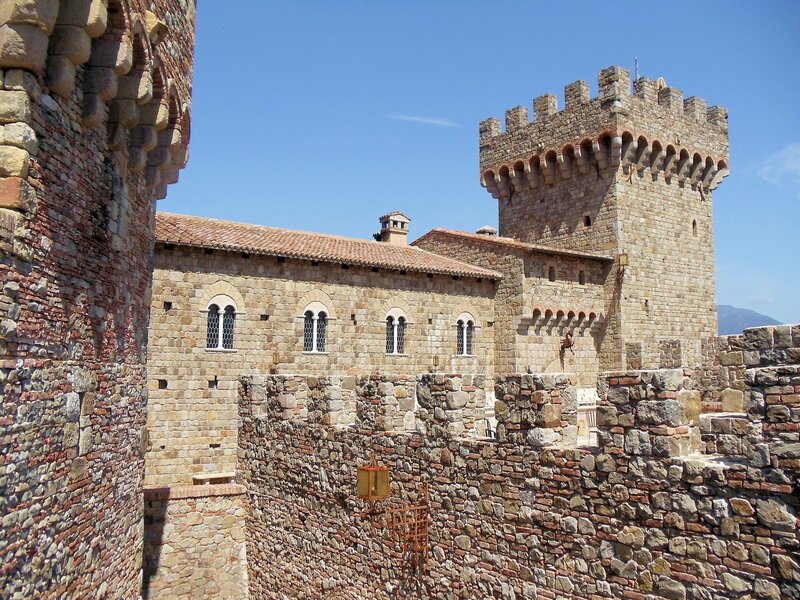 A huge castle , Castello di Amores, with four ground and three underground tiers, a moat, the current stone bridge and lush vineyards exactly the same as one of Tuscan castles-fortresses, the walls of which have witnessed many bloody battles. 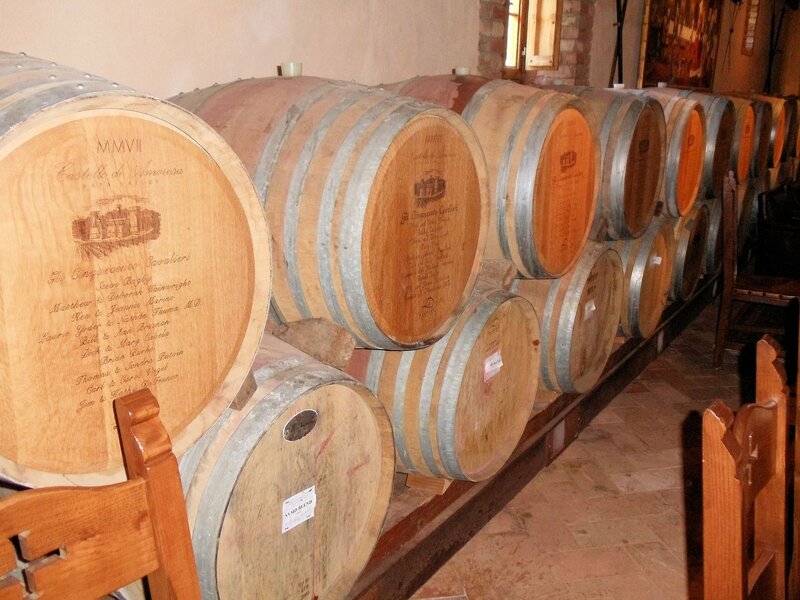 The Castello di Amora is the brainchild of hereditary winemaker Dario Sattui, which is not alien to the love for Italy. 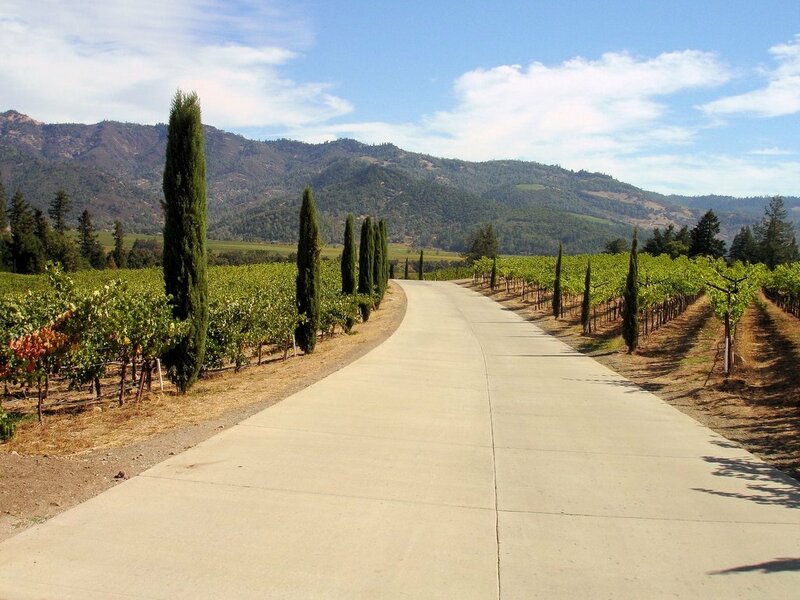 His grandfather V. Sattui moved to the United States in 1885, and opened his own winery in San Francisco. 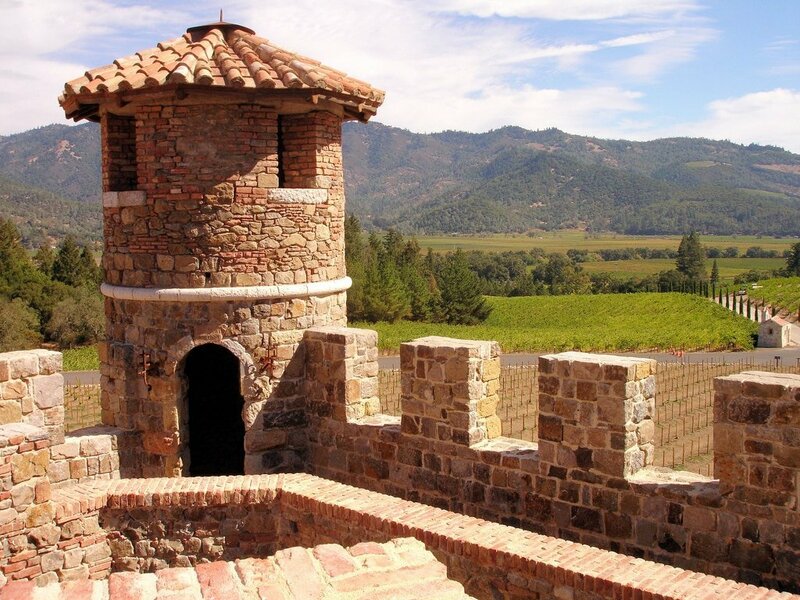 However, in the era of prohibition in the USA his business went bankrupt and Sattui was forced to engage in the sale of insurance by closing the winery. 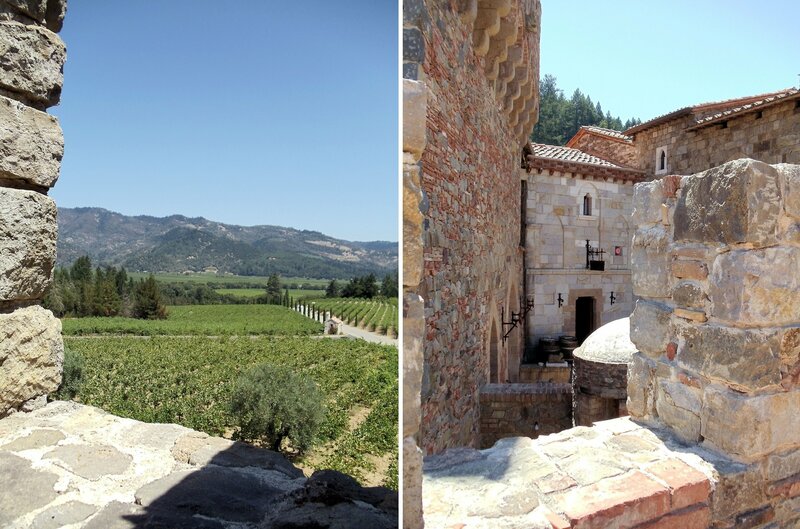 In the mid 1970-ies, after graduating from College and traveling abroad, Dario Sattui returned to California, in an effort to revive the winemaking tradition of his family. 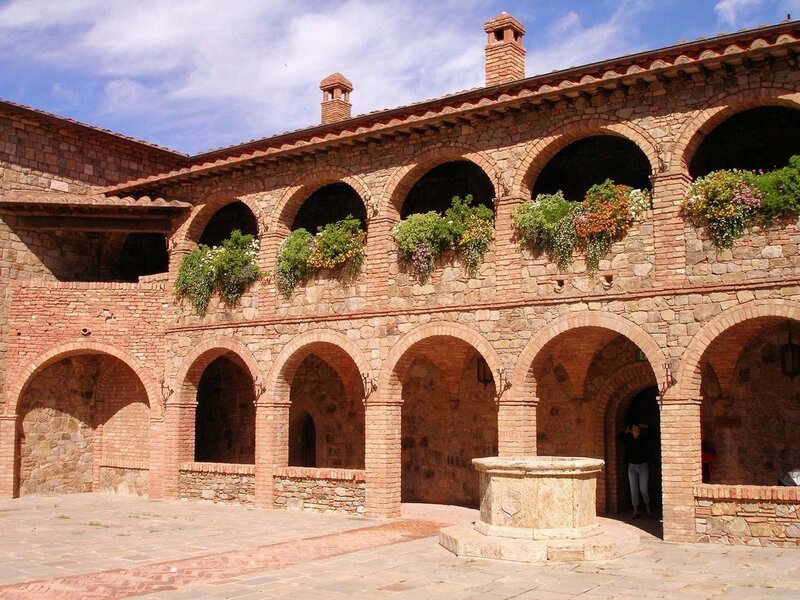 At the beginning, the young entrepreneur was expecting difficulties, but Sattui overcame them, and his V. Sattui winery has become one of the most profitable in the entire region. In the early 1990-ies hobby Dario Italian architecture of the Old world resulted in the construction of the medieval castle. 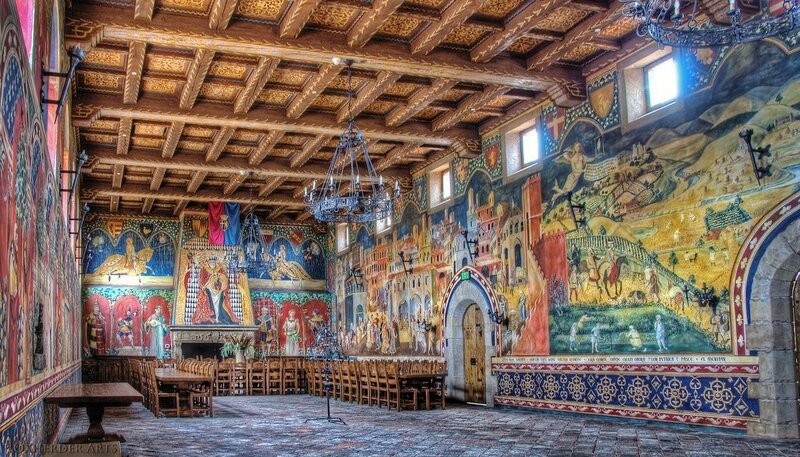 Work began in 1995 and, after twelve years and millions of dollars, the coveted fortress opened its doors to numerous guests. Dario worked hard to recreate the smallest detail. More than one million antique bricks, once the components of the palaces of the Habsburgs, was sent to US and once again put to the test. Italian family of blacksmiths hand-forged iron elements, including the locks and chains. 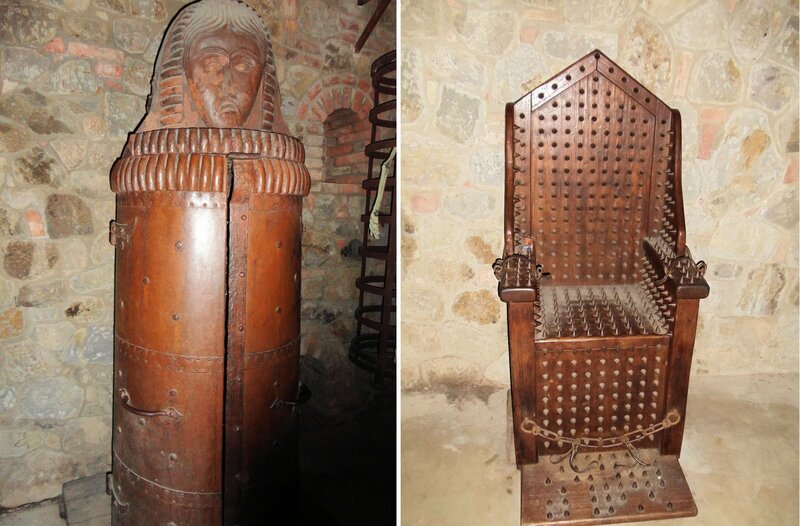 In the cellars of Castello di Amora even has a torture room, with copies of guns and 300 year old iron maiden. 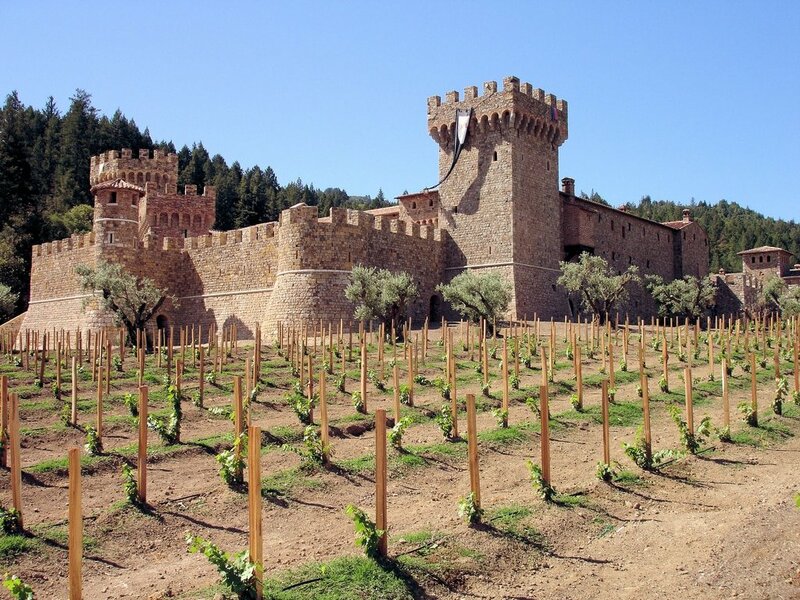 Someone can call the fortress Dario Sattui monstrous building, and someone to admire magnificent work and attention to detail when recreating the spirit of the country, which reflects the ancient roots of wine. 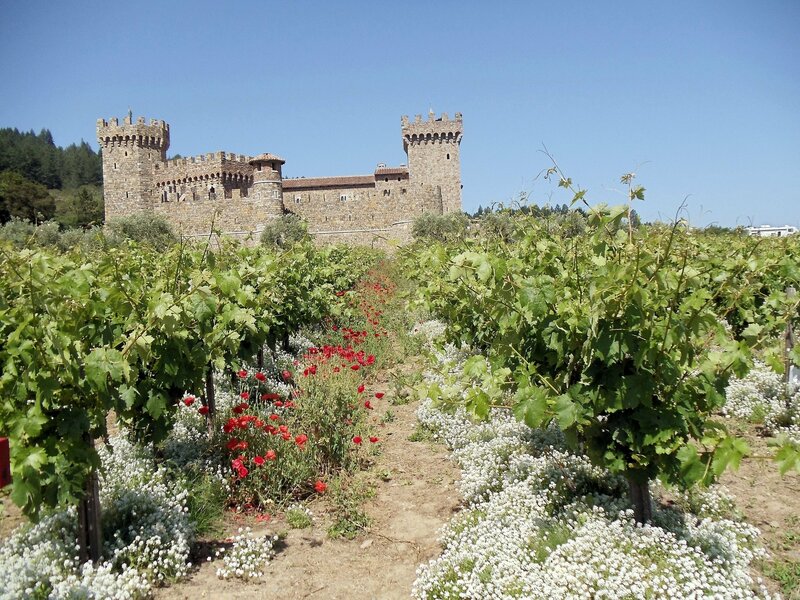 But everyone can agree that Castello di Amora surrounded by vineyards and impresses with its unique character. 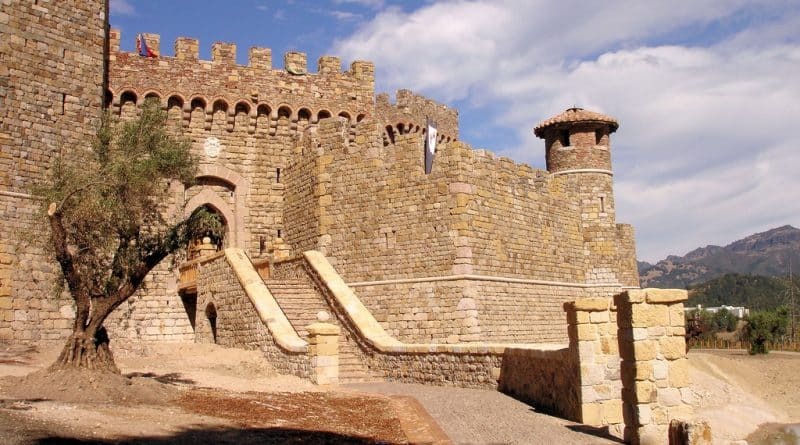 The Castello di Amora open to the public seven days a week from 9:30 to 18:00 from March to October and from 9:30 to 17:00 from November to February. More information about the castle can be found on its official website.